Whether you’re trying to take care of your kids while working full time or preparing for your next exam, a busy schedule is a busy schedule. And when you’re busy, organization is key. That’s where color comes into play. According to MIT researchers, the brain can still recognize and identify an image seen for as little as 13 milliseconds. The brain processes shapes, colors and orientations after the image passes through the retina, and studies have shown information needs to flow only into the brain to recognize concepts and process images. So in order to quickly recognize your belongings on the go, follow these color-coding tips to organize your life. There’s nothing worse than needing to enter your home quickly and fumbling for your front door key. 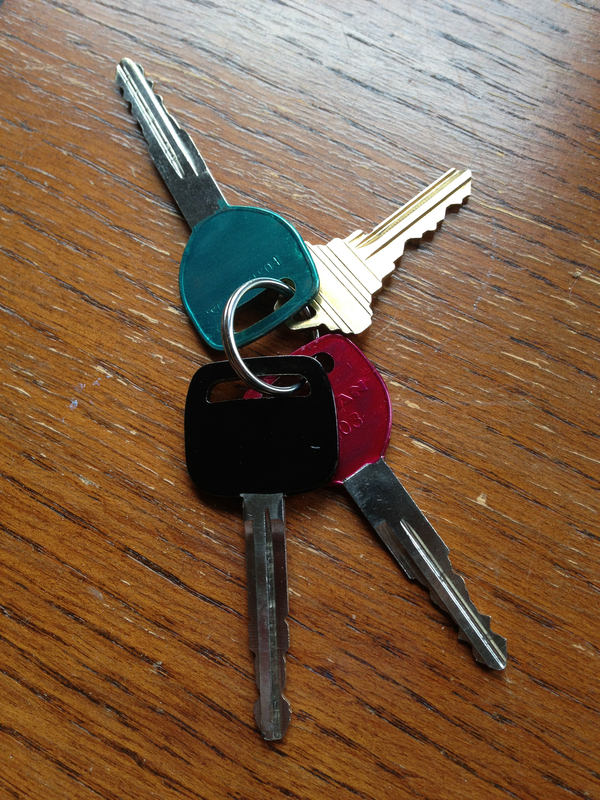 To avoid unnecessary frustration, differentiate your keys by using key covers, which are $1.97 at Lowe’s, or nail polish if you’re DIY-savvy. Hardware stores also offer special designs when you have a key cut in-store; mine is Gator-themed! If you’re religious, color-coding your scripture could help you better understand and appreciate its teachings. For example, in the Bible, you may choose to highlight verses by topic. Use your favorite color for passages you select as reminders for everyday life; red could be used for salvation, green could be for life and blue could be for the Holy Spirit. Use colored pens or highlighters to differentiate between deli items, toiletries and paper goods. If you shop based on meals, you could color code your list by types of food – breakfast, lunch and dinner. Adding color to your shopping list will not only keep you from buying that bag of Doritos you’ve been eyeing, but it will also prevent you from spending your entire day at the store. Companies don’t design their app icons without a purpose. When you think of Facebook, what comes to mind? A blue icon with a white “f.” What about FaceTime or Messages? Those icons, along with the phone icon, are always green. 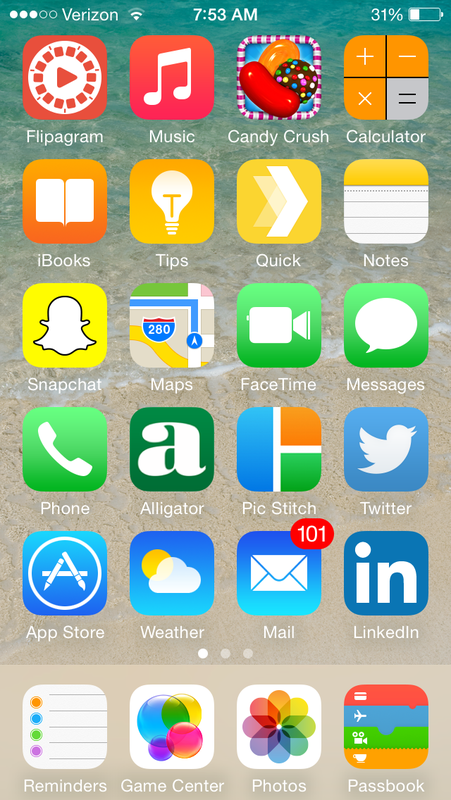 Organizing your mobile apps by color will help you reach them quickly and efficiently. At the end of the day, remember to keep it simple. Too many colors can become confusing and, therefore, counterproductive. How do you color code your life? Let us know or share your ideas in the comments below!